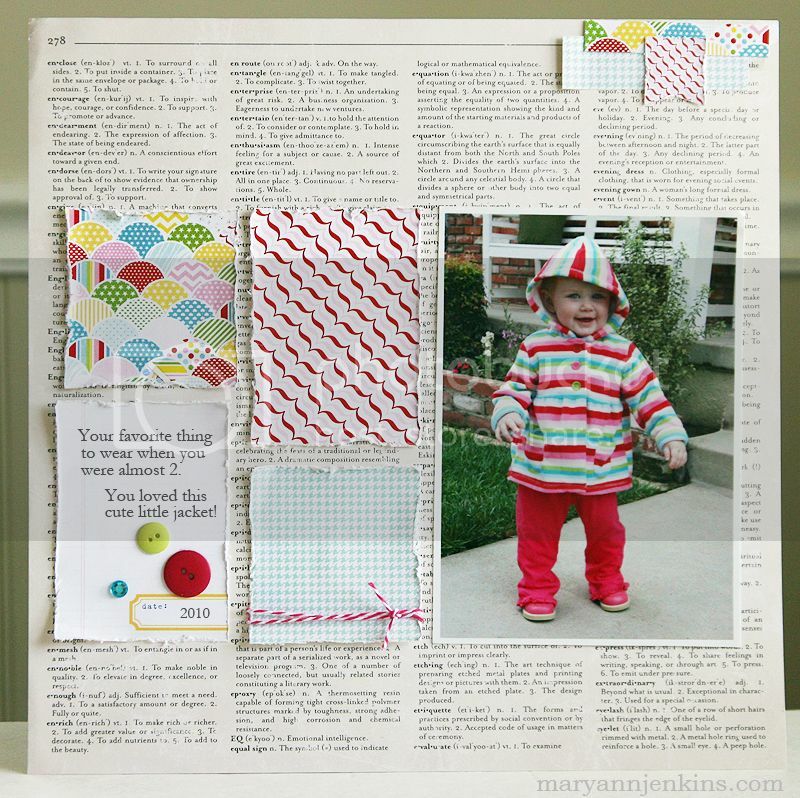 Here's a layout for this weeks sketch challenge on the Pretty Little Studio blog. As you can see I focused on the 4 squares, but placed them next to my photo, and actually used 2 as rectangles in place of 2 of the squares. To give the papers a little dimension, I scuffed up the edges with my scissors. I love the texture it gives! Lovely layout. I love the punch of bright colours against the background. What a cute photo! Gorgeous! Simple and stylish! Love the squares and the dimension they bring to the layout! Love this those paper choices are just perfect! ohhhh I love this girl!!!! The distressed edges (slightly curled) add so much interest and depth, love it. This is adorable Mary Ann! Such a cute use of the Sketch!! Great page! 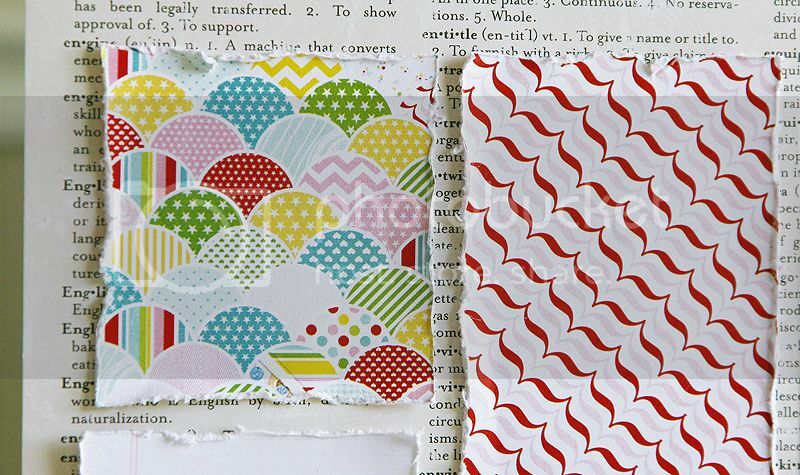 I love the text background, and the awesome texture around the edges of the patterned paper blocks.